This weekend is starting to feel like one big shopping binge, isn’t it? The biggest retail day of the year is actually Cyber Monday, and there will be alot to tempt us. Again. Check out this list of the best beauty buys and deals, which I’ll update as more information becomes available. Amazon: Expect Amazon to have numerous Cyber Monday specials, including on beauty. Make sure to check the beauty & personal care page for more deals! I spotted the ABH Ultimate Glow Kit for $22.50! bareMinerals: Take 25% off sitewide, plus free shipping 11/26 and 11/27. Beautylish: Stock up on Bioderma beauty bundles and select Jeffree Starr products, up to 40% off through 11/27. b-glowing: Take 20% off orders of $50+ with code DREAMDEALS through 11/28 (exclusions apply, check website for details. 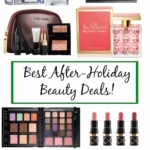 Bloomingdales: Online Only beauty offer! Take 10% off almost all beauty purchases at Bloomingdales.com. PLUS, free shipping. Offer valid through Nov 27. Bobbi Brown: 25% off sitewide (no code needed) + free shipping. Clarisonic: Enjoy 30% off all devices + Full Size Lancome Energie de Vie Moisturizer (1.7 oz) (a $55 Value). Plus, Buy One Facial Cleansing Brush Head, Get One FREE. Enter code CYBERMON at checkout. Valid 11/27/17. Clinique: Take 25% off during Friends and Family with code 25OFF. Online only, some exclusions apply. 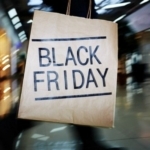 Cover Fx: Take 25% off everything with code Friday25. DERMSTORE: Save up to 25% on select brands when you use code WEEKEND. e.l.f. Cosmetics: Save 50% sitewide on orders $30+ through 11/28 (exclusions may apply); use code CELEBRATE. GHD: Upgrade your flatiron or hair tool with 25% off the entire site through 11/28. Glossier: 20% off entire site, plus free shipping through 11/27. Stock up, because Glossier rarely runs a sale! June Jacobs Skin Care – 25% off sitewide, plus free shipping! Kate Somerville: 20% off sitewide with code 20CYBER17, plus complimentary FULL SIZE Dermal Quench with $150 purchase! Lancome: Enjoy 20% off any order, plus free standard shipping with code FRIENDS at checkout. Also, choose between bag bundles of makeup, skincare, or best of both on orders of $125 or more. Enter code MAKEUP/SKINCARE/STARTER at checkout. Valid 11/27-11/28/17. L’Occitane: Take 20% off sitewide on Cyber Monday; not valid on sale items or gift sets. MAC: For MAC Select members, take 25% off + pick 5 samples; code MAC25. Macy’s: Numerous Cyber Week specials, plus Cyber Monday buys like this Tarte 3-piece Paint Pretty set, $15, Elizabeth Arden 5-pc Gloss set, $12.50 and 25% off beauty tools. NARS: 20% off sitewide plus free shipping over $25 with code TAKE20 through 11/28. Neiman Marcus: Cyber Monday Beauty Bag! Spend $225 in beauty and fragrances and receive a gift with purchase clutch. Use code NMBEAUTY. Nordstrom: This year, Nordstrom is celebrating Cyber 5, meaning the deals will be running from Nov. 24th through Cyber Monday. 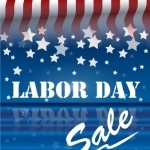 Best deals listed here, plus take an extra 20% off selected sale items for men, women, kids & home. Origins: Enjoy 25% off any order. Use code: CYBER at checkout. Plus, spend $65 and get a free choice of Super Deluxe 3-piece kit (up to a $53 value) + cosmetic bag. Pat McGrath Labs has the Metamorphosis 005 lip set at 40% off on Mon., 11/27 12:00pm EST! Perricone MD: Surprise discounts of up to 50% off! 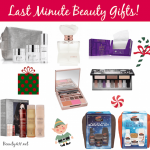 Sephora: New limited edition releases available, plus CYBER MONDAY special! 12 Hours. 12 Deals. Get a new trial-size sample every hour FREE with $20 purchase. Use code CYBER. Also check the Sale page and scoop up the BECCA Après Ski Glow Collection Eye Lights Palette or the Après Ski Glow Highlighting Palette (35% off!)! SkinStore: Cyber Weekend beauty sale, save 25% off with code CYBER. SPACE NK: Buy one product, get one product at 1/2 off. T3 Micro: Save 25% sitewide with code MONDAY17. Target: 15% off the entire site, plus free shipping! TATCHA: 20% off sitewide at Tatcha.com for Cyber Monday with code CYBER17. ULTA Beauty: ULTA always kills with a sale and Cyber Monday will be no exception. 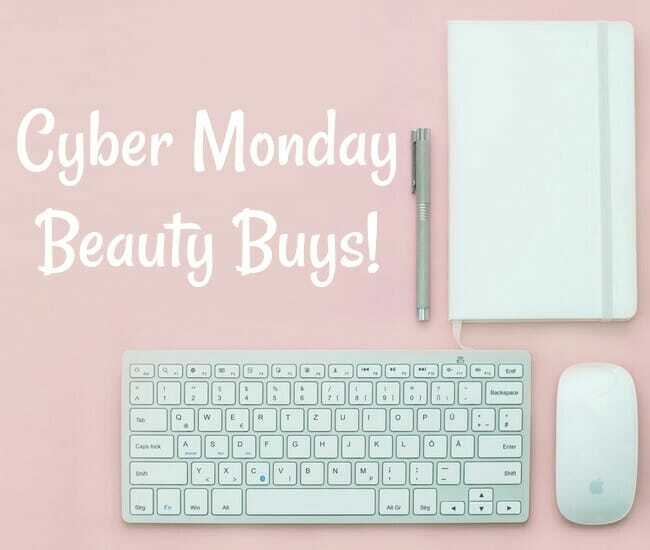 The Cyber Monday Preview is up and includes the famous ULTA beauty bag, which is filled with 22 samples and yours free (while supplies last) with a $75 purchase! There are lots of 50% off deals, too. My picks include the Smashbox Spotlight Palettes and Dose of Colors Online Only Lip It Up Lipsticks will be $10! YSL: Enjoy 20% off any order of $50 or more, plus 2 samples and complimentary shipping. Enter code HOLIDAY20 at checkout. Offer ends 11/27/17. Are you shopping Cyber Monday? Disclosure: Affiliate links have been used in the post, which helps to support Beauty411.net and helps keep advertising to a minimum. See Disclosure Policy for additional information.